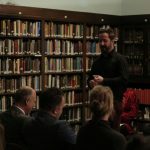 Marin Držić presented in London! 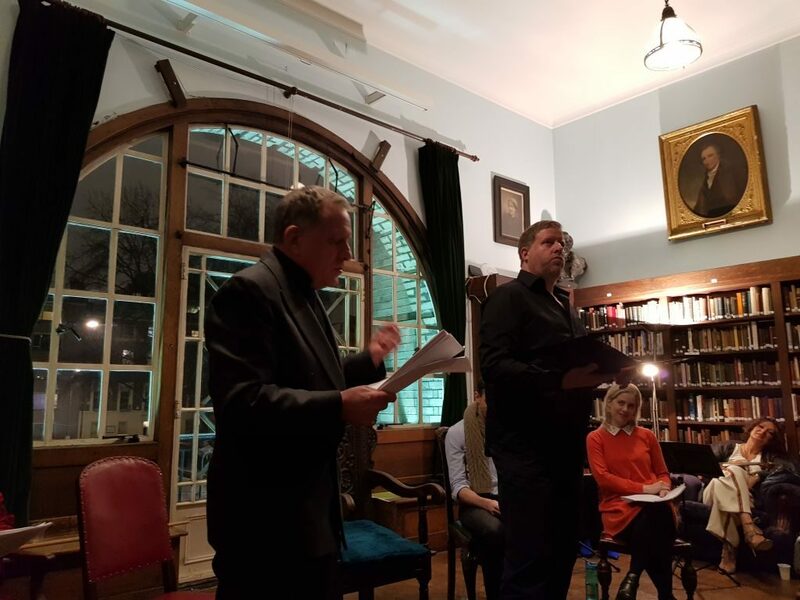 On Friday, 2 March 2018, on the occasion of the 450th anniversary of the death of Marin Držić, the English translation of Marin Držić’s book ‘Dundo Maroje’ (Uncle Maroye) by Filip Krenus was presented at Conway Hall in London. 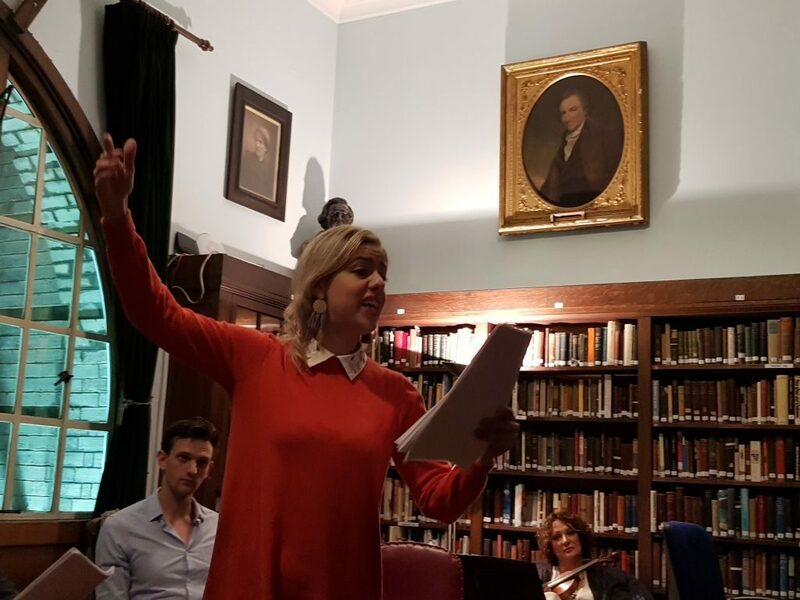 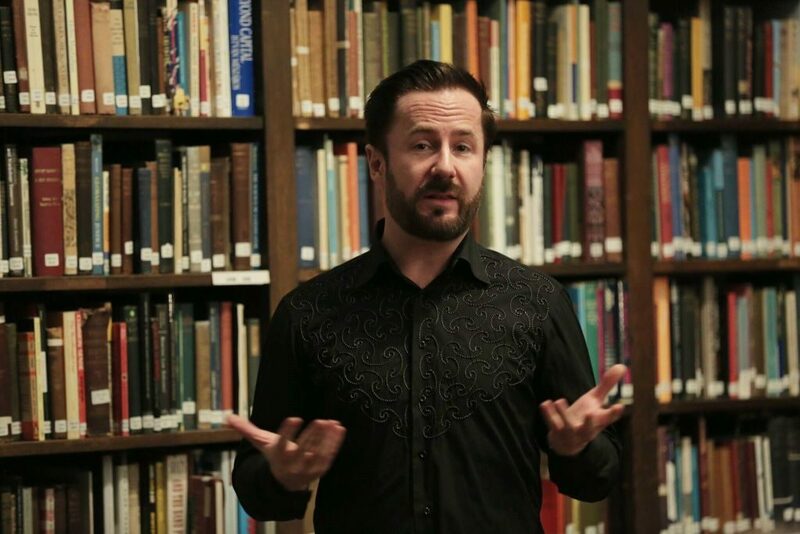 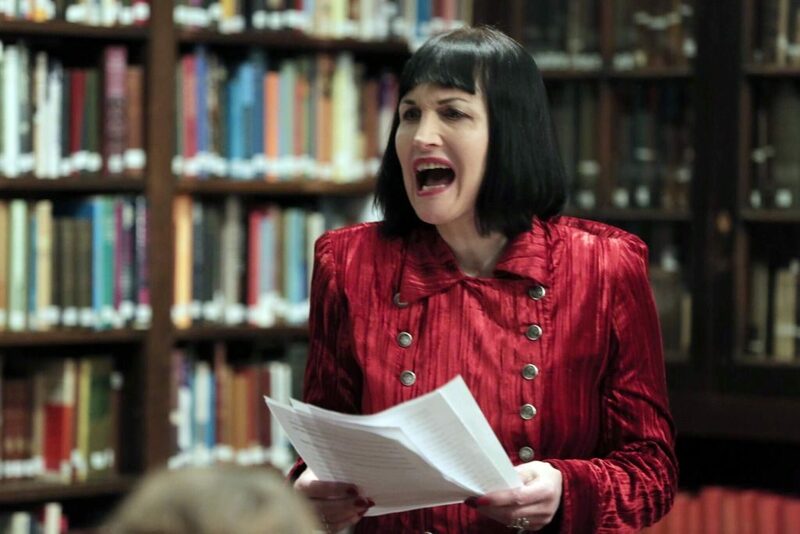 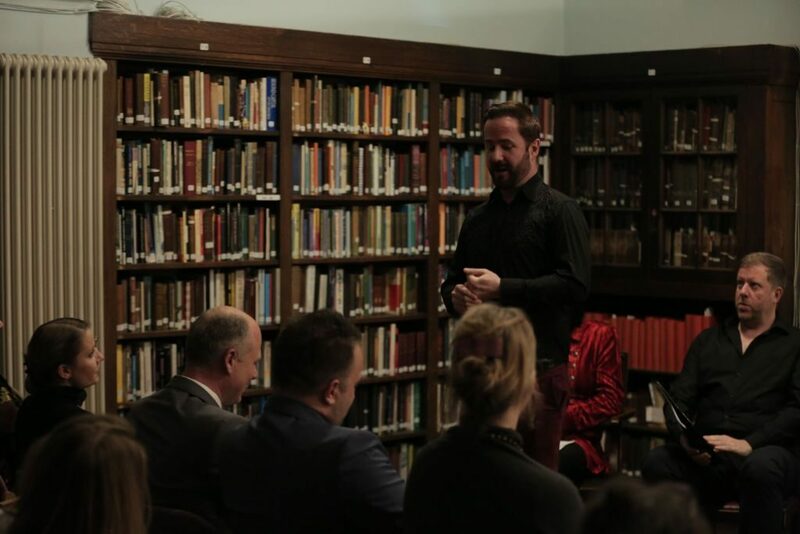 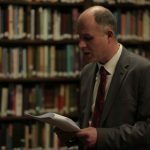 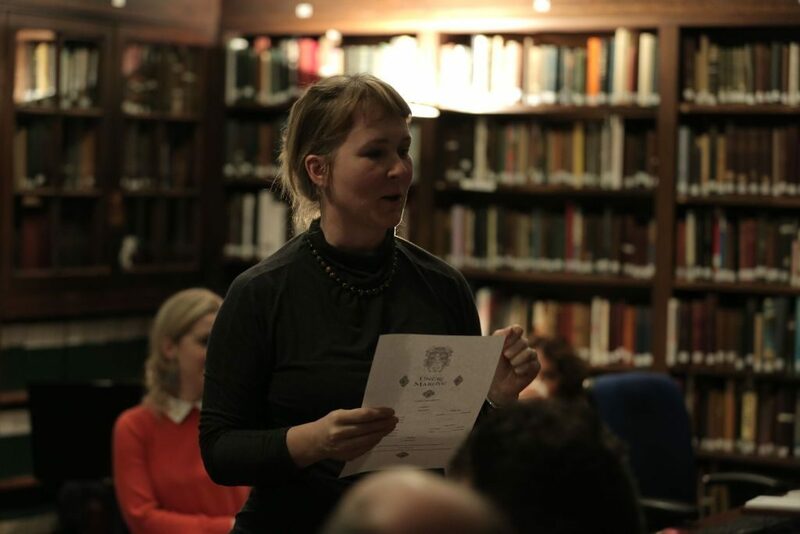 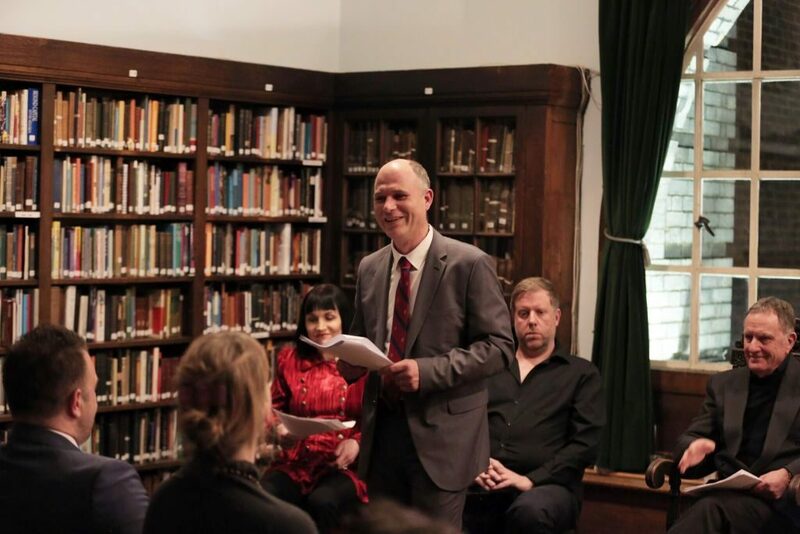 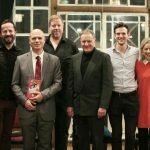 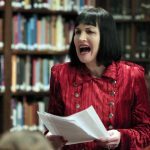 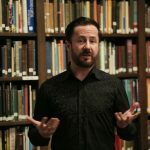 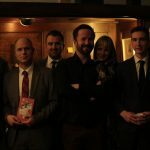 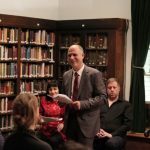 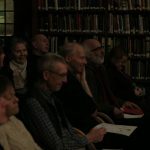 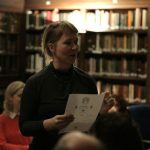 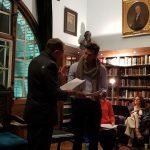 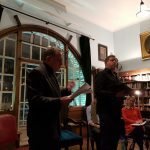 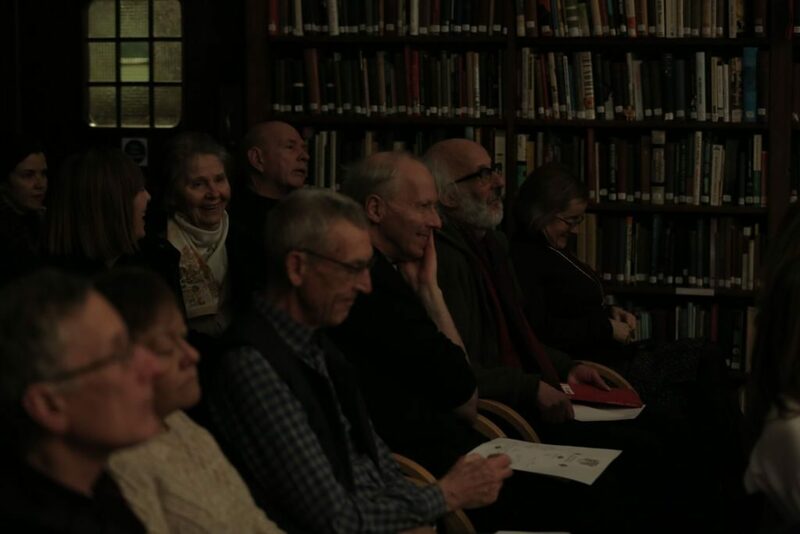 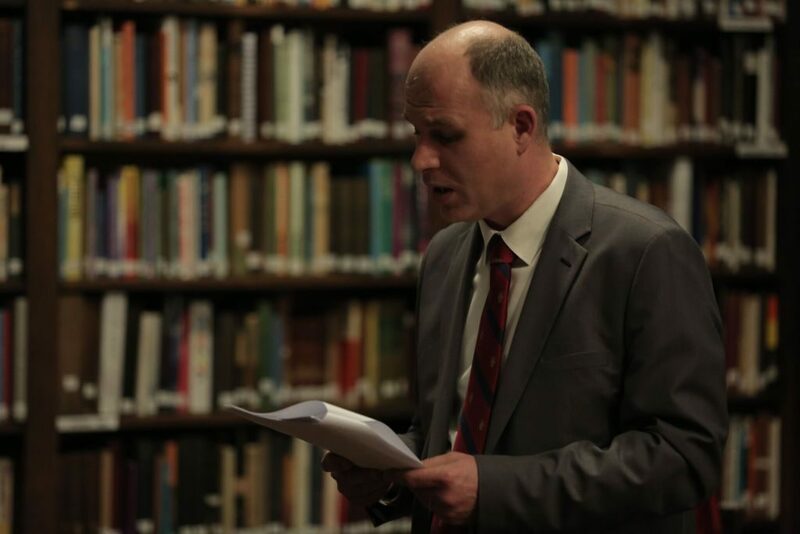 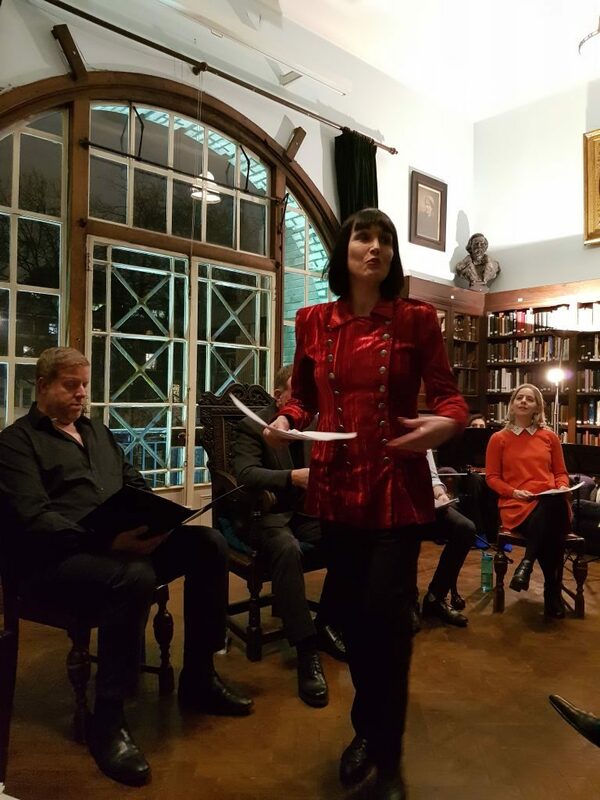 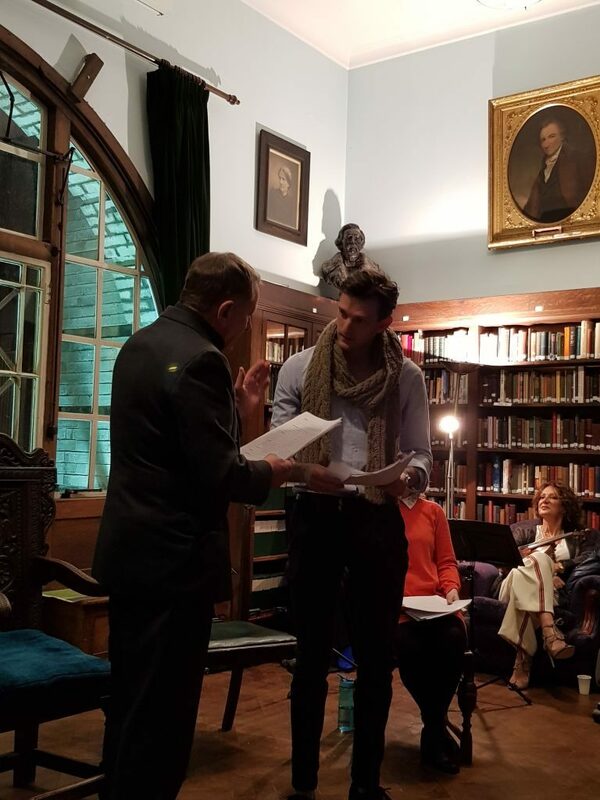 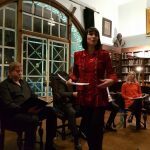 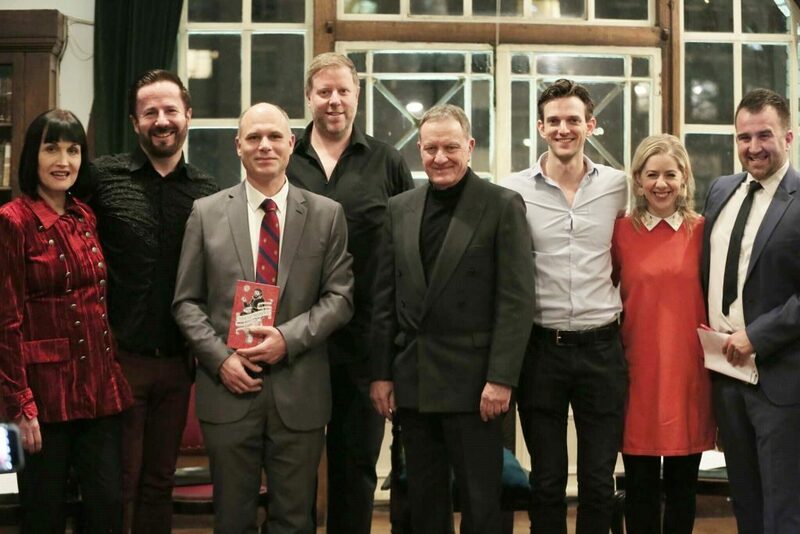 The presentation of the book was held at the Humanist Library and Archives of Conway Hall as part of a series of cultural evenings entitled ‘Image – Music – Text’. 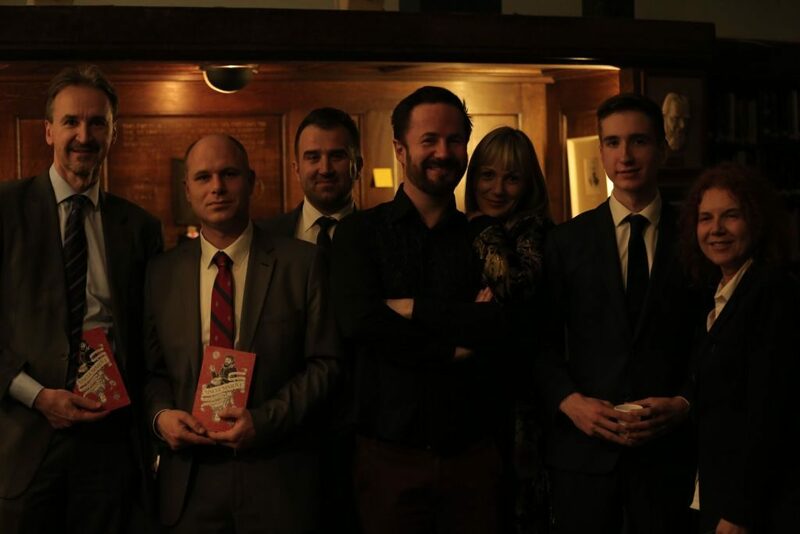 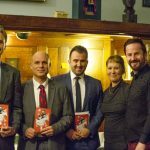 The book was presented by Filip Krenus – translator and author of the afterword, Nikša Matić – director of the House of Marin Držić, Pavo Jančić – chairman of the House of Marin Držić Management Board and Susan Curtis, editor of the English translation. 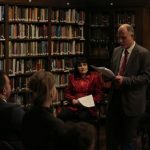 The presentation was also attended by Igor Pokaz, Croatia’s Ambassador to the United Kingdom. 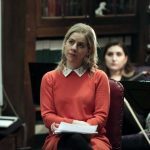 ‘Now that we have a translation of ‘Dundo Maroje’ of this kind of quality, I hope that very soon we will be able to talk about another contact between Držić and the English audience, an encounter that will take place at theatre halls across England, as well as on the stages in other English-speaking countries. 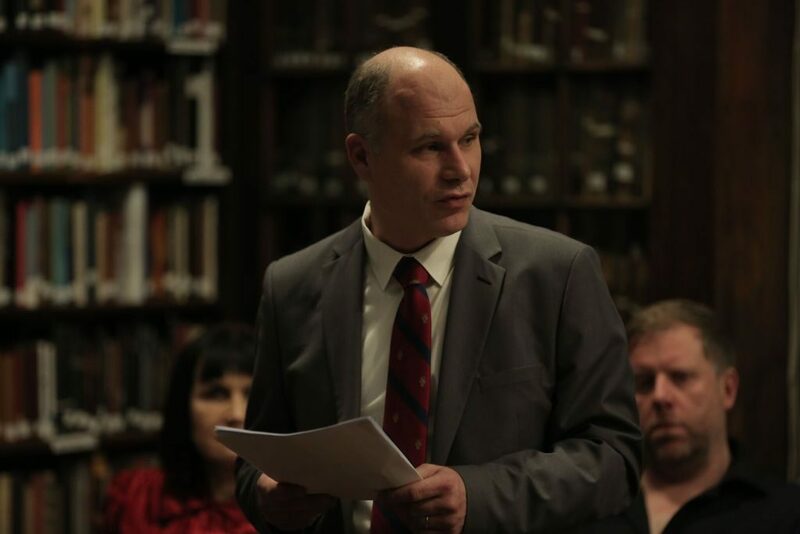 Recalling Držić’s work, which crosses historical, geographical and cultural boundaries, is the best form of affirmation of Croatian culture in the world. 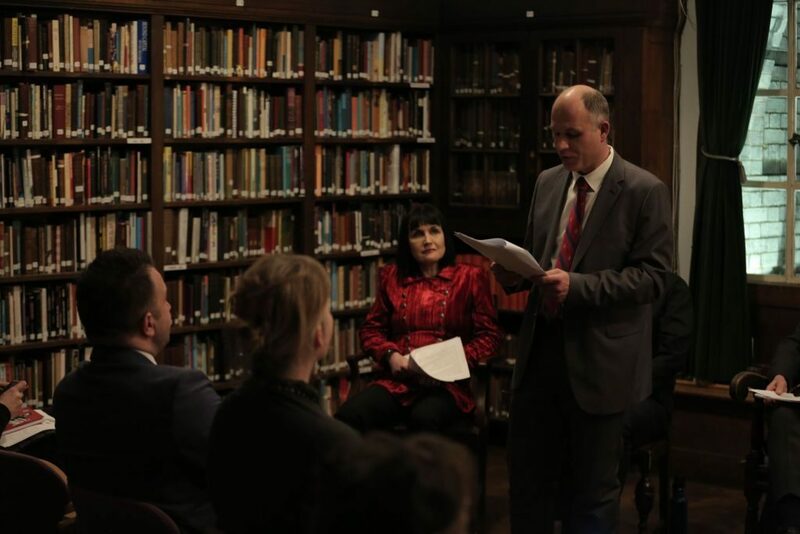 His ideas are still current and his worldviews make use of the most beautiful parts of the humanistic European tradition’, said professor Jančić. 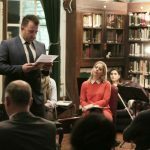 During the presentation, a particular emphasis was given to the prominent role of the international theatre festival called ‘Midsummer Scene’, partner to the House of Marin Držić, which joined the celebration of the anniversary of the death of Marin Držić last year through the ‘Držić meets Shakespeare’ program, as the idea of translating ‘Dundo Maroje’ into English had emerged precisely during this cooperation. 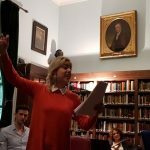 ‘One of the most significant projects of the House of Marin Držić on the occasion of the 450th anniversary of the death of Marin Držić has been precisely this English translation of ‘Dundo Maroje’. 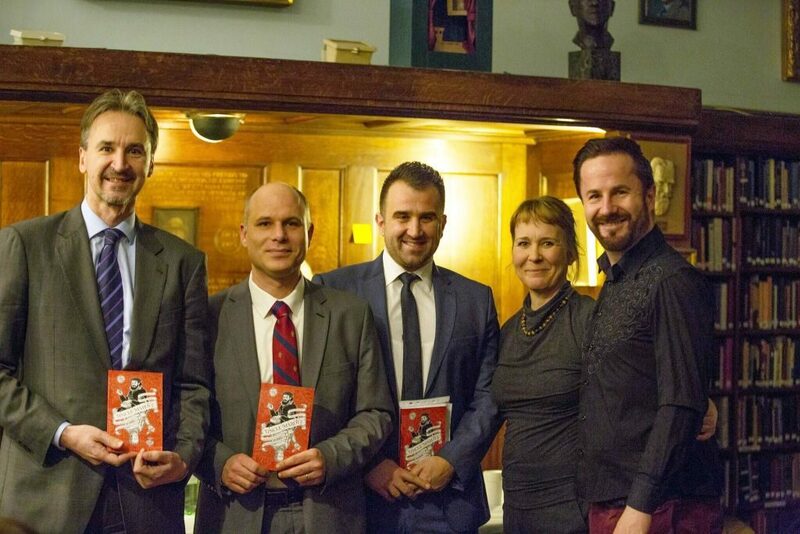 Filip Krenus’s translation, published in this book, is the first first full-length English translation of the comedy ‘Dundo Maroje’, and should be emphasized as the uniqueness and value of this edition, because all the translations of ‘Dundo Maroje’ in English so far were in short, incomplete forms as adaptations for theatre plays. 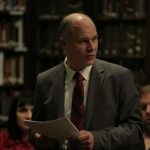 Marin Držić found his distinguished place in Dubrovnik of his time. 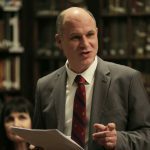 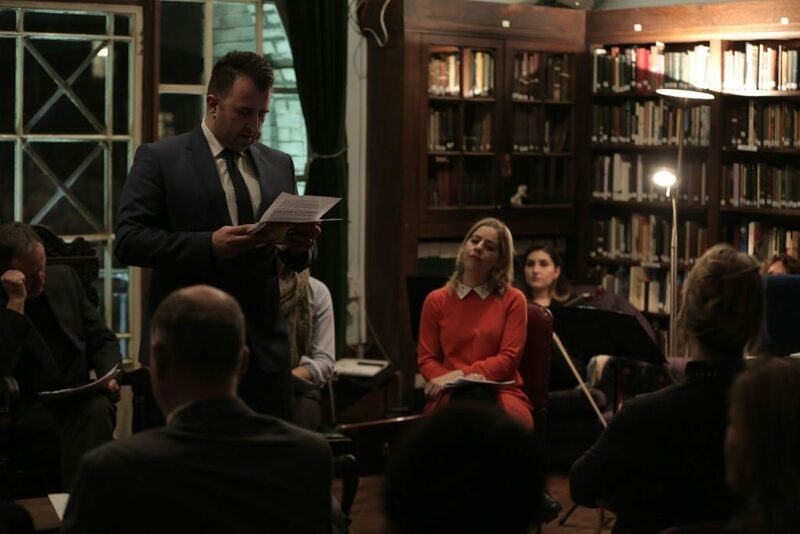 We firmly believe that he will find it in London as well, in this Shakespearean and our global age’, concluded Nikša Matić. 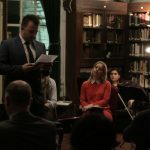 A cast of five actors read the selected scenes from this English translation of ‘Dundo Maroje’, and the musical component featured performances of works by Luka Sorkočević. 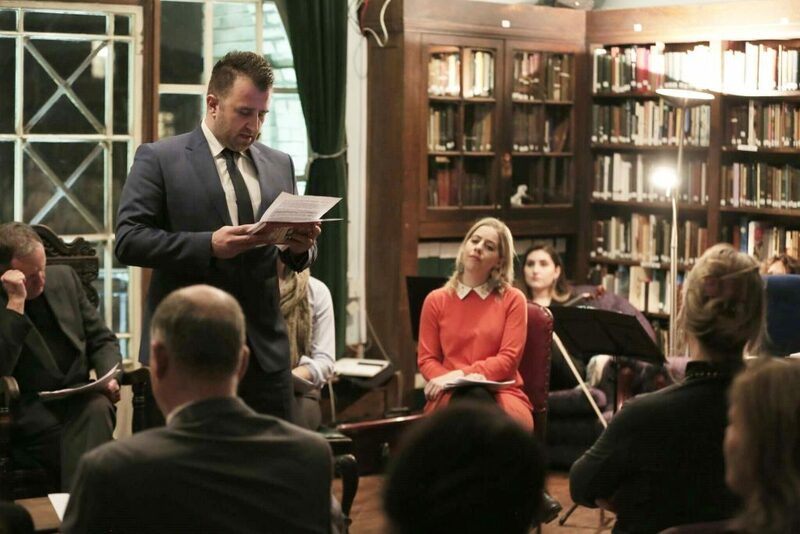 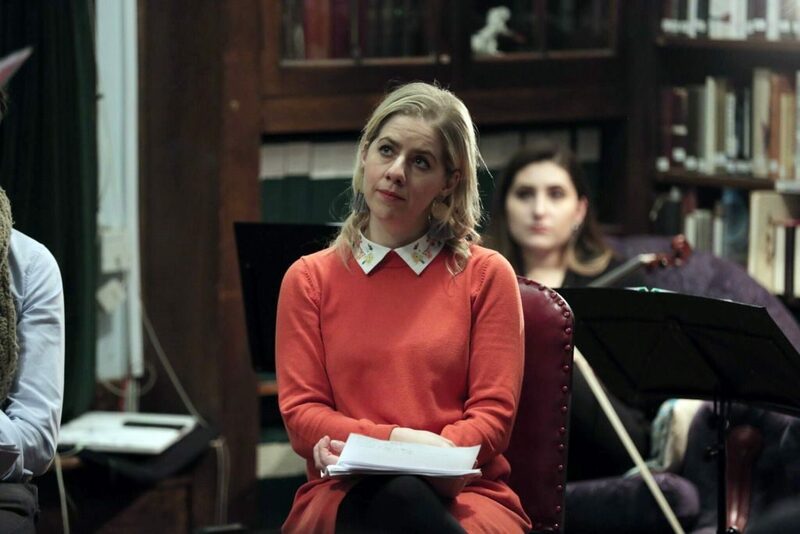 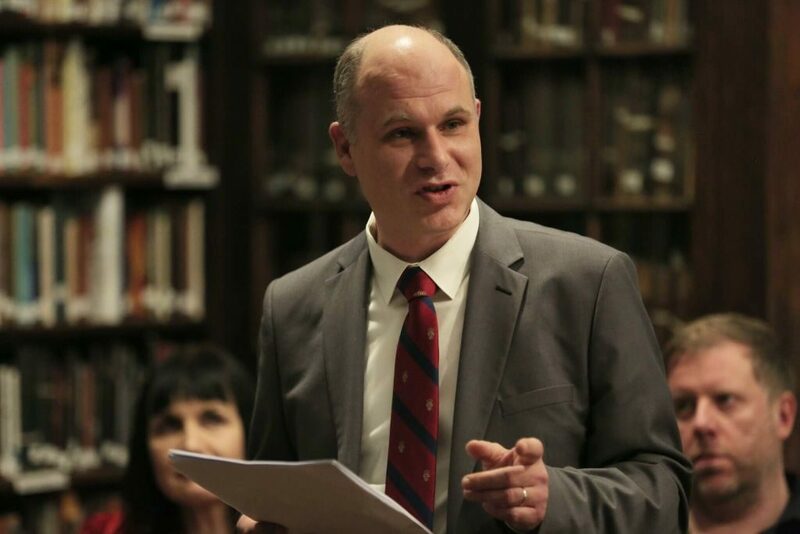 The event was organized by the House of Marin Držić with the support of the City of Dubrovnik, Dubrovnik Tourist Board, and in collaboration with the British publishing house Istros Books, British Croatian Society and Honey-tongued Theatre Productions.